We all struggle with doubt and insecurities from time to time. 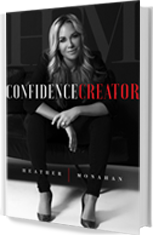 This week I talk with the Author of the new book Confidence Creator Heather Monahan. 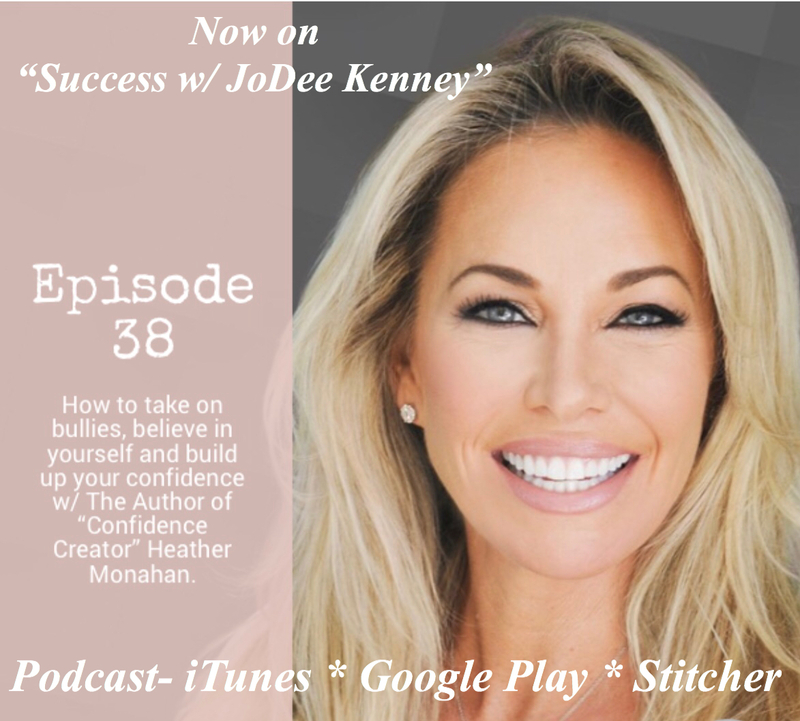 Heather gets candid about being bullied, about a break-up and how she is proud to have found her confidence and how she’s found her true calling- inspiring others to find their confidence.